With extra long stick, Disposable Female Sample Collection Swab is easier to reach difficult sampling sites without any contamination. Various combination of sticks and tips optional , depends on requirements. 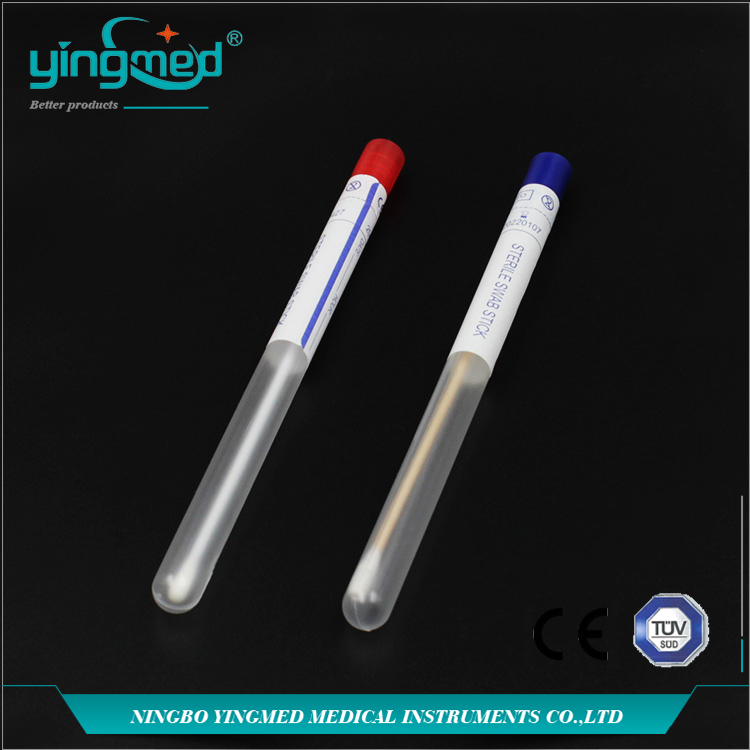 Yingmed also supply Swabs with medium, such as Amies, Cary-Blair, Stuart, with Charcoat or not. 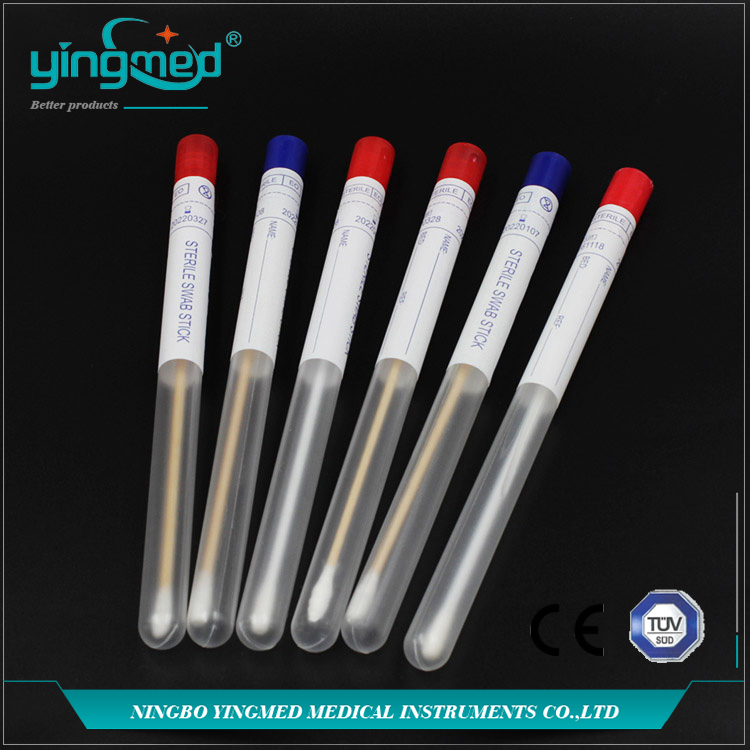 Other Disposable consumable products such as Single-Use Nasogastric Tube, Medical Protective Wear,Disposable Urethral Catheter, Single-Use Insulin Syringe, Oxygen Mask With Reservoir Bag also can be found at Yingmed. Looking for ideal Nasopharyngeal Swab Manufacturer & supplier ? We have a wide selection at great prices to help you get creative. All the Sample Collection Swab are quality guaranteed. 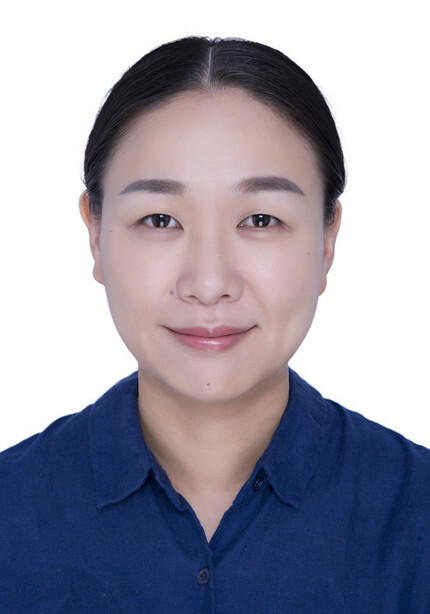 We are China Origin Factory of Female Swab. If you have any question, please feel free to contact us.